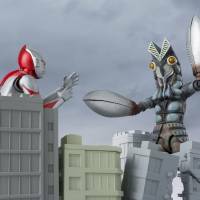 Ultraman was a hero for a new generation who were raised on monster movies and eager to see an avatar of themselves right there in the action, dishing out martial-arts moves. 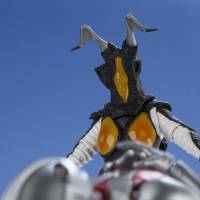 Over the past 50 years, the “Ultra” series, as his titular works came to be known, grew to encompass some 29 television shows, the latest incarnation of which, “Ultraman Orb,” began airing in July. That’s not to mention dozens of films, stage shows, video games, and countless toys of the heroes and monsters. What makes the “Ultra” series so enduringly popular? We spoke to both insiders and fans in an attempt to find out. In the mid-1960s, Japan was enjoying a boom for giant monsters, fueled by the success of films such as “Godzilla, King of the Monsters” (1954), “Rodan the Flying Monster” (1956) and “Mothra” (1961). The television network TBS wanted to capture some of this mindshare. 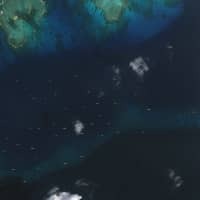 The obvious choice for the task was Eiji Tsuburaya, the very same film industry veteran who had had orchestrated the effects for “Godzilla” and many other films as the head of Toho’s Visual Effects Department. As luck would have it, he had just gone independent. In 1963, Tsuburaya founded his own studio, Tsuburaya Productions. Tsuburaya continued to produce special effects for Toho films, but his main focus would remain television. Tsuburaya’s first TV show was “Ultra Q,” a black-and-white supernatural drama patterned on the success of shows such as “The Twilight Zone.” It focused on the strange adventures of a young journalist and her pilot friend. The show did well, but the fans clamored for more giant monsters. Tsuburaya was happy to oblige. 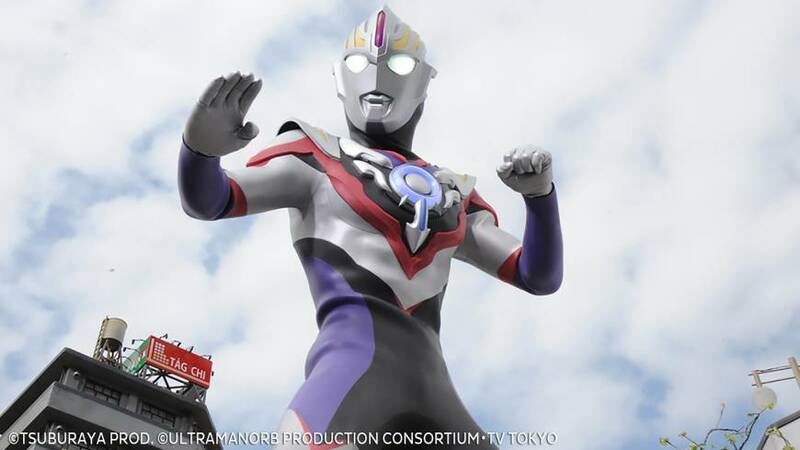 “Ultra Q” went into hiatus and, just two weeks later, the first episode of “Ultraman” debuted. The series didn’t emerge in a vacuum. Many of its key elements had been introduced by earlier shows and movies. The concept of a high-tech rescue team echoed the 1964 British marionette series “Thunderbirds,” and giant-sized heroes such as Iron Man No. 28 (aired abroad as Gigantor) and Ambassador Magma (aired abroad as Space Giants) represented staples of juvenile fiction from the ’50s and early ’60s. So, too, the idea of giant monsters menacing Japan; that, of course, originated with “Godzilla,” which had already enjoyed five sequels by the time “Ultraman” aired. “Ultraman” brought full-color, movie-grade special effects to television on a weekly basis. Unlike monster movies, however, the protagonists wouldn’t be limited to dodging giant footsteps. 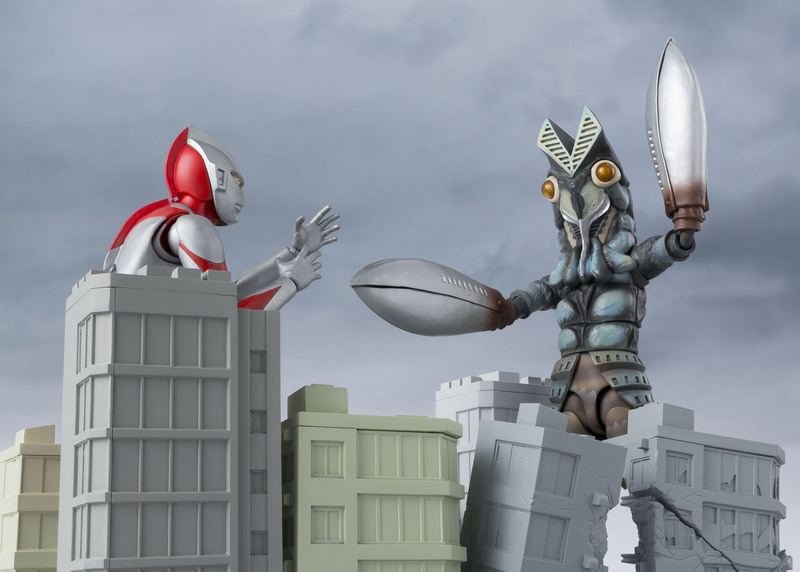 Ultraman grew in size to wrestle the various invading space aliens, sea monsters and the occasional mutant human on their own terms. “It was an explosive hit,” recalls Ooka, who joined the company in 1969 as an assistant cameraman straight out of college. 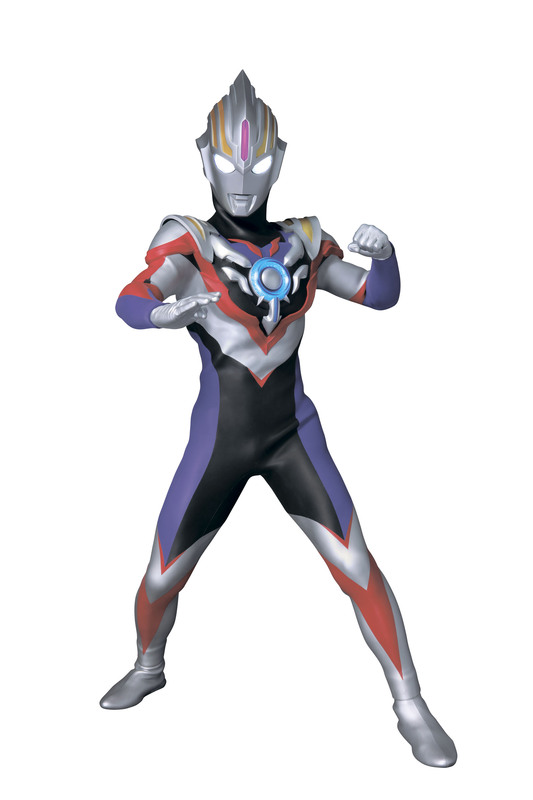 “Ultraman” proved especially popular among elementary schoolers, who clamored for merchandise of the characters from the show. Publishers produced gloriously illustrated guidebooks to vehicles and characters that appeared in the program, while a toy company produced vinyl figures of the hero and monsters. Tsuburaya fanned the flames by putting on events featuring Ultraman trouncing his enemies onstage for a live audience. Children across the country couldn’t get enough. In fact, the monsters — called kaijū in Japanese — proved even more popular than the portrayals of the heroes. Thus was born what Japanese fans call “the first kaijū boom,” a fad for everything giant monster. The synergy among the TV show’s producers, publishers and the toy company that produced the merchandise provided the template for what is now known in Japan as the “media mix” — a strategy that required a show’s characters to be leveraged across various types of media and products. The success of the “Ultra” series on this front laid the groundwork for countless successors and imitators, paving the way for international success of Japanese content around the globe. “There was so much out there beyond the television series,” recalls Nobuhiro Arai, a domestic toy industry veteran who now works as a teacher. 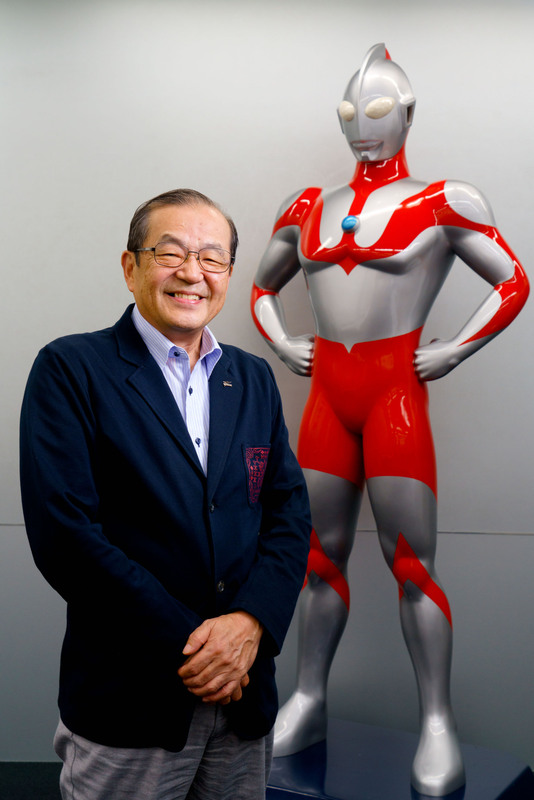 He saw a later entry in the series, “The Return of Ultraman,” in elementary school and quickly became a fan. “There were comic book adaptations, kaijū figures and erasers, stamp books and pop-up books. That effectively allowed children to immerse themselves in the world for long periods of time” — beyond the actual 30 minutes of the show itself. Ultraman got his green card for American broadcast in 1967. One major hurdle in the U.S. was broadcast regulations. The Federal Communications Commission strictly regulated children’s entertainment in an attempt to stem what it called “program-length commercials.” There was a prohibition on advertising or related products in the same time-frame that a show aired, and even on featuring the likeness of anything that can be sold as a product in a show itself. This made it extremely hard to merchandise characters from TV shows. 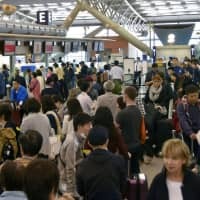 Perhaps because of these restrictions, which remained in effect until the early ’80s, none of the associated merchandise was imported into the U.S. in any appreciable quantities. 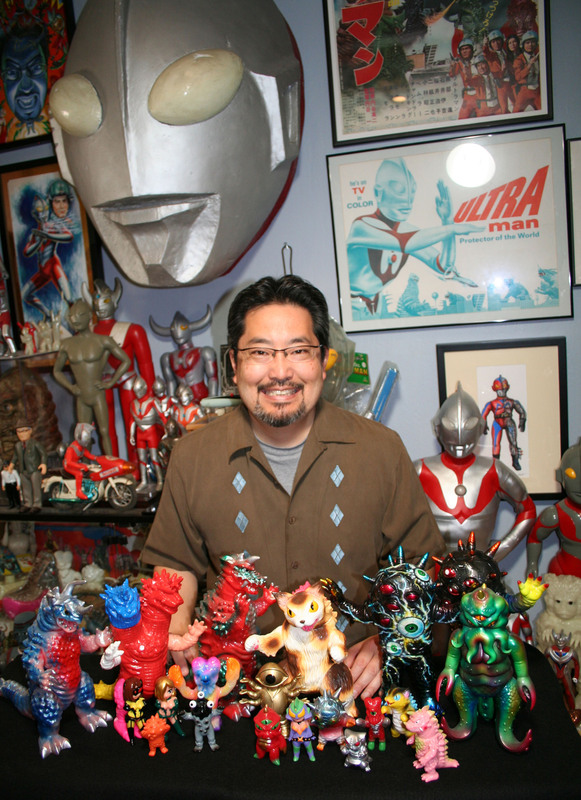 “Unless you had a Japantown nearby, you probably didn’t get anything related to ‘Ultraman,'” laments Nagata, who obtained his toys via relatives in Japan. And so Americans were exposed to the show, but missed out on the multimedia synergy that made it such a hit in its home country. Only the very first of the nearly 30 “Ultra” series aired in the United States, though in later years a handful of others were released direct to video. “They certainly aren’t all ‘bad,'” Ooka says. 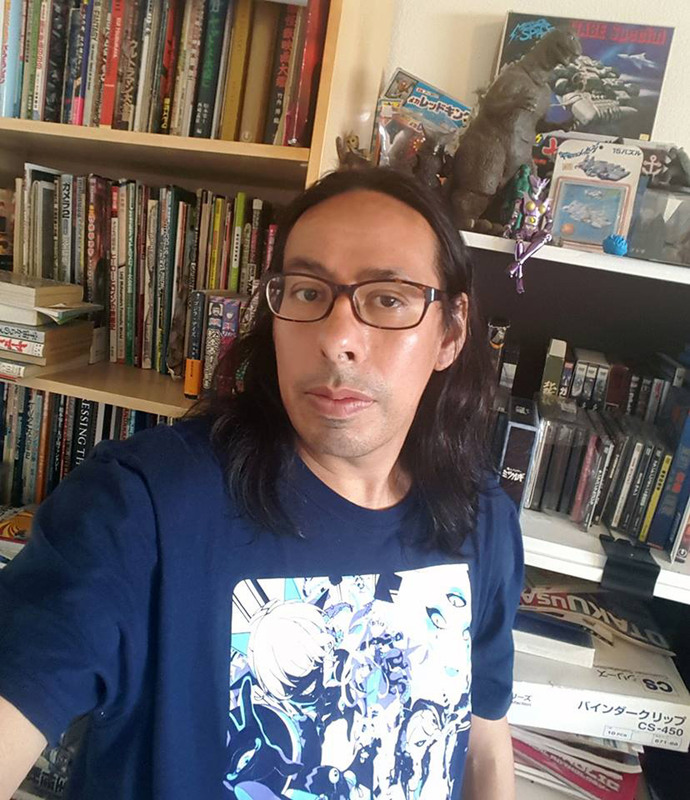 “Ultraman is definitely in that small group of characters, including Godzilla, Astro Boy and Gundam, that are known around the world as icons of Japanese pop culture,” Macias says. However, things haven’t always gone smoothly for the titanic hero. After budgets spiraled out of control in the late ’60s, Tsuburaya Productions was forced to restructure and put the series on hiatus for several years. During this time, they suffered another blow — the sudden passing of founder Eiji Tsuburaya at the age of 68 from a heart attack in 1970. The company rallied, however, and a series of hugely popular “Ultra” sequels sparked a second and then a third “kaijū boom,” as new generations tuned in over the course of the ’70s. In recent years, a long-simmering international licensing dispute with the Thai distributor of the “Ultra” series, Chaiyo Productions, boiled over in a messy eight-year court battle over a disputed contract. 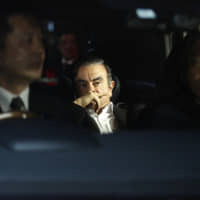 It ended in 2009, with a Tokyo district court awarding the Thai company international usage rights to the first six series. If 50 years of sequels is any indication, the answer is a resounding yes. 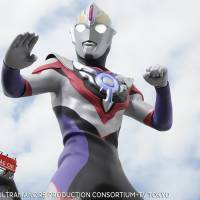 The latest incarnation, “Ultraman Orb,” debuted in Japan on July 9, 2016. In keeping with the times, this version of the iconic hero transforms using cards, echoing the widespread popularity among its young audience of card-based games such as Pokemon. Ultraman is 40 meters tall and weighs 35,000 tons. Ultraman’s father’s name is Ken; his mother’s name is Marie. Ultra heroes have silver solar panel-like boards on their body, and acquire energy via the absorption of light and heat from the sun. The creators of Ultraman thought that tension would be created if the superhero had to defeat the Earth’s enemies within a limited time. 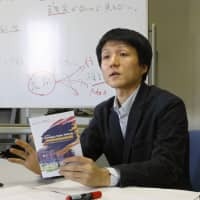 They thought the number “three” would resonate with audiences because of its ties to daily life: a cup of instant noodles takes three minutes to prepare, baseball star Shigeo Nagashima’s uniform number was No. 3, a round of boxing lasts for three minutes, and so on. 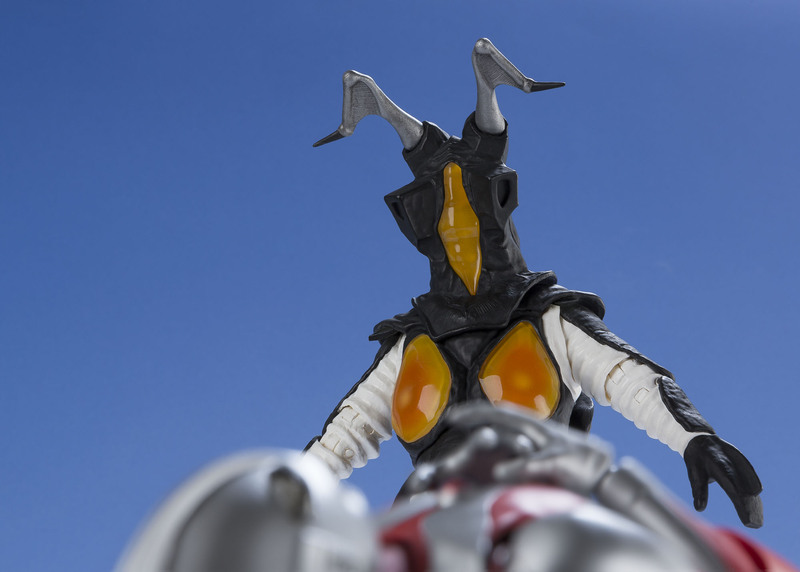 Ultraman Zero is the equivalent of 18-20 human years old. The oldest superhero is Ultraman King, who is more than 350,000 years old — the equivalent of 90 human years. 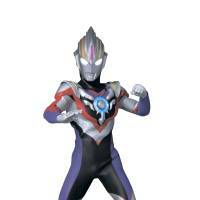 The only Ultra heroes related by blood are Ultraman Leo and Ultraman Astra. The remaining nine are only brother-in-laws but are said to be as close as real brothers as a result of a shared willingness to save the Earth. A Super Ultraman is created when five special Ultra heroes combine all their powers together. Ultraman possesses a “color timer” in his chest that functions as a warning light that changes color when he loses power in his battle to save the Earth. However, Ultra Seven was not supposed to come to Earth to fight the planet’s foes and so does not have a timer. Ultra heroes’ spaceship, Hawk 3, typically appears from a launching pad that is located behind a waterfall. Production staff, however, thought the model was too unstable when pushed through water and so decided to use a mixture of water and crushed sandstone instead. Peter Fernandez and Corrine Orr, who provided the voices for the English-language version of Ultraman, were among the same team that also did the voice-overs for “Speed Racer” (1967).